Hello! As of Winter 2018 This class is going strong! Hometown Newspaper Article on Us! It’s a most perfect spot, to bring your whole family! A big ol thank you to pastor David Roth!!! And his wonderful board!! It is behind (to the East of) an office building… which is listed as 1380 address. just go down that same road eastward along the fence, and you will find it. See ya all there Monday 6:30!! We can use the classroom, and have lots to sign about with the kids! News: We have “Signing Fun” books available, for free, from the ACL! Let us know if you want one, and please then visit the ACL in Lafayette! Hello! 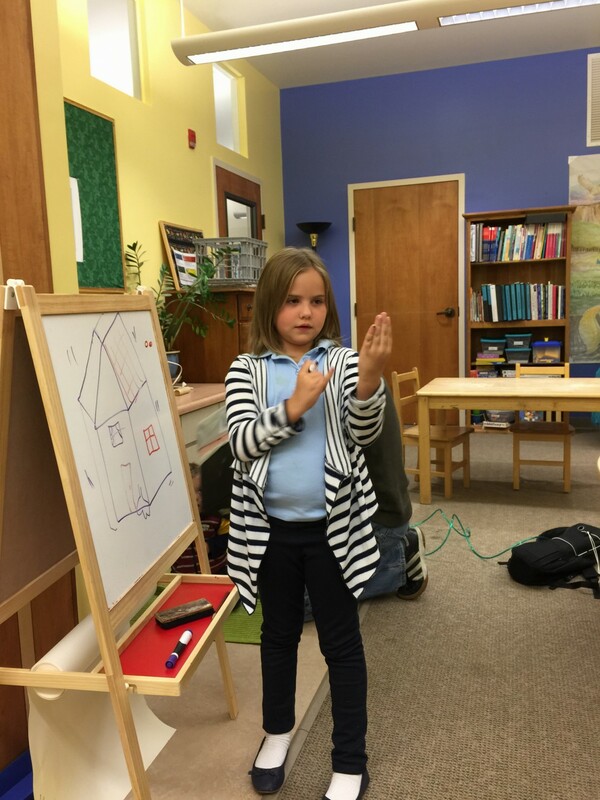 On Aug. 3, Jen Kuzminsky, an educational interpreter and I started ASL for AUTISM. It is a free and ongoing class for parents, kids with autism and all disabilities, their siblings, friends and family — and people who work with our kids — who think ASL or sign language may be a powerful way to bring out spoken language, communication and human connections with family and friends. Plus, ASL is just a wonderful language to learn for its own sake, and to connect to our deaf community. Where: OUR LOCATION IS CHANGING, PLEASE VISIT US HERE TO SEE WHERE TO GO! I WILL POST BEFORE MONDAY! 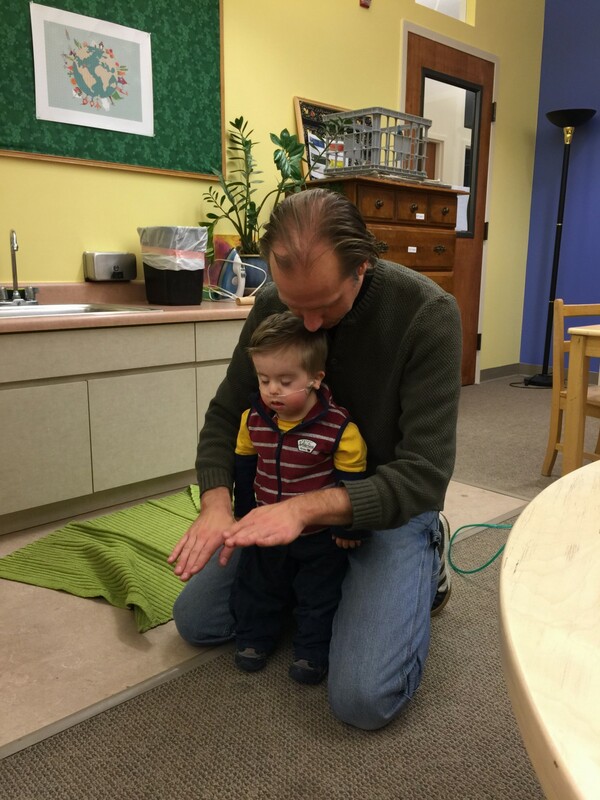 Etc: We hope to have a grant soon to provide child care. We do have a babysitter, and ask that you help contribute to the cost, if you need it, and you are able — until we hear about the grant. So please let us know if you need a sitter for any children (special needs included) ahead of time — as they are on call! Feel free to bring your dinner or snacks to share! Besides being the best mom and human being ever, Jen graduated from Front Range Community College’s rigorous ASL interpreter program, she works with our kids in our community at Imagine’s Out and About summer camps, and is starting a new job this fall at Monarch K-8! Anyone who comes or is interested in coming, please contact me or Jen, so we can add you to our list — and connect you with a ONE DRIVE file with all the vocabulary we are working on. You can jump into our group at any time! 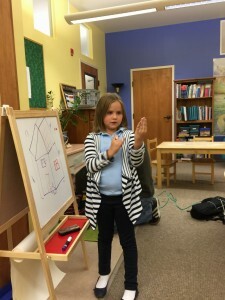 Important note: With great respect for the deaf community, no one in our group is an expert at ASL, and we don’t believe our way is the only way to sign, because we recognize there are different ways to sign many words. 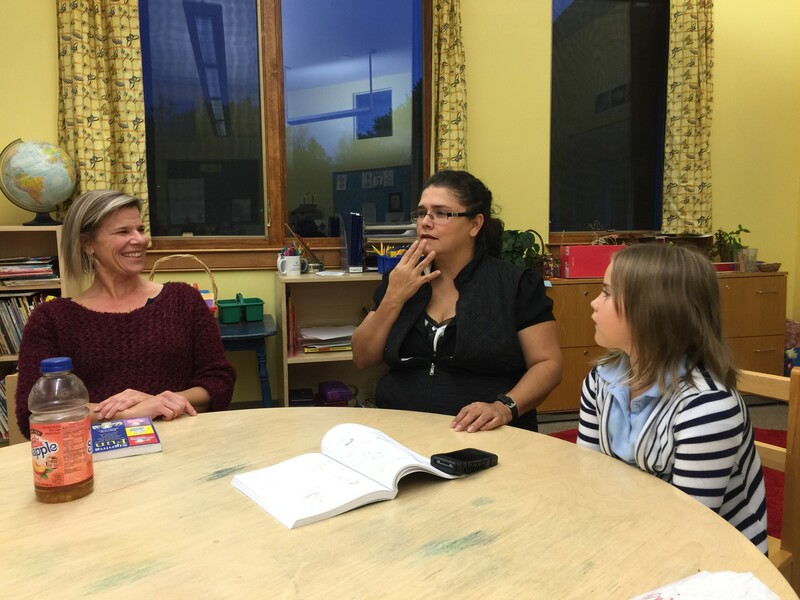 We defer to Jen (and her friends in the deaf community) and what she learned at the well established and rigorous Front Range Community College Interpreter Program, by instructors who are in the deaf community.